Andrew Uplinger, PhD is the founder and CEO of SymCognition, LLC and brings over 15 years of experience managing scientific data and information in biotech and academic healthcare environments. He believes that timely access to business data and information is a driver for success and enjoys partnering with businesses to find practical solutions that will give them this capability. Andrew started his career as an Analyst and worked his way up to Director and Department Head of Research and Development Informatics at Exelixis, Inc. Following Exelixis, Andrew joined UC San Francisco Medical Center as Athena IT Director, leading a team that developed and implemented the Athena Health Questionnaire System at UC Irvine, UC Davis and UC San Francisco. He left UCSF to consult for a biotech start-up before starting SymCognition, LLC. Throughout his career, Andrew designed, implemented, and supported data and information management solutions for a variety of scientific disciplines, including Target Discovery, Drug Discovery, Translational Medicine, Clinical Development, and Healthcare. Since forming SymCognition, LLC, Andrew has been able to successfully apply the data and information management techniques and methods used in biotech and healthcare to other industries. Andrew was born and raised in Silicon Valley, and has a passion for applying cutting edge computer technology to his work. His interests include data visualization, imaging, automation, and symmetry. His dream is to make the informatics tools and applications used to manage data and information accessible to all businesses. 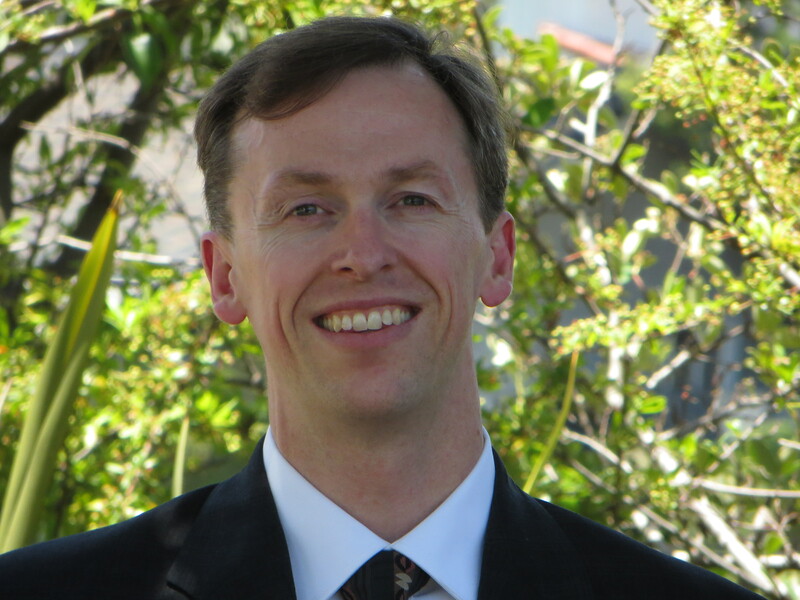 Andrew has a BS in Chemistry from Santa Clara University and a PhD in Chemistry from The University of Arizona.